We fish ground fish from April to January and fish several areas to coincide with the availability. In the spring, we fish for Haddock, Red Fish and Pollock on Stellwagen Bank out of Plymouth, which offers a short run out to the bank. 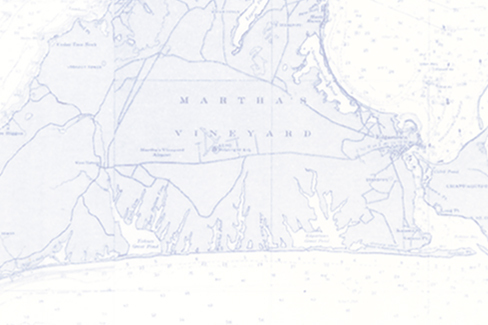 In the summer and fall we fish east of Nantucket out to George’s Bank for Cod, Pollock and Haddock. We can also fish for Tuna and sharks on these trips. November to January we fish for Cod, Black Fish and Bergal south of Martha’s Vineyard and Block Island and out to Coxes Ledge.